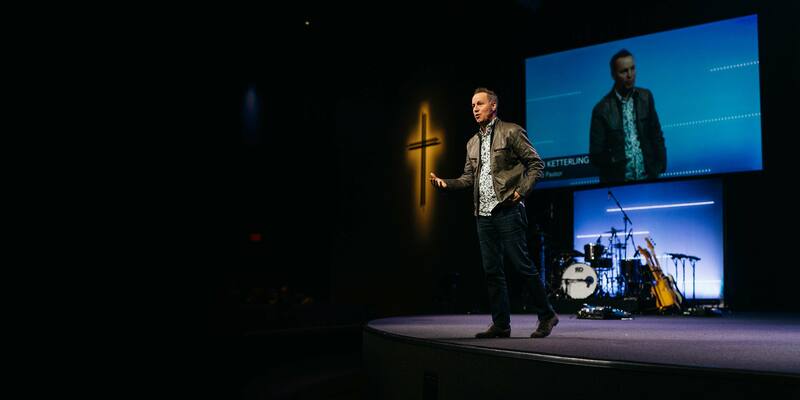 Rob Ketterling is the founder and Lead Pastor of River Valley Church, a multisite church that launched in Minnesota in 1995. It has since grown into a thriving church with nearly 10,000 in attendance across nine U.S. campuses and one international campus (Mbekelweni, eSwatini) with plans for further expansion in the future. Through his unique and practical preaching style, vision casting and gifts of leadership, Rob encourages people to live out River Valley’s mission of cultivating an authentic, life-changing relationship with Jesus Christ. He is the author of the books Change Before You Have To, Thrill Sequence, Front Row Leadership, and his latest release, Fix It. He also currently serves on several organizational boards including the Lead Team of the Association of Related Churches (ARC). Rob loves spending time on the golf course and with his wife, Becca, and two sons, Connor and Logan, and daughter-in-law, Mac.